In a world where truth seems to be less and less apparent via Social Media these days, I find myself being asked about ‘authenticity’ more and more. At the end of last year, I was kindly asked by Stylist Live to talk – at first they wanted me to discuss ‘monetising’ blogs, which I didn’t feel comfortable with (mainly because if you want to write a blog to make money, you’re in it for the wrong reasons), so we adjusted it and they came back to me with the concept of ‘staying authentic’. I felt that this was actually really relevant. And I had so much feedback from the talk I thought I’d share a few thoughts here for those of you who couldn’t make it or simply interested. I suppose the first place to start is to always remember why you started the blog, or your USP (unique selling point). Mine has always been affordable fashion and the pieces to invest in. I also never really started the blog for myself (it has, and never will be, a vanity project), I really and truly wanted to share with people where I found some amazing High Street finds, and the buzz I get from people ‘getting’ the concept is more than enough reward for me. 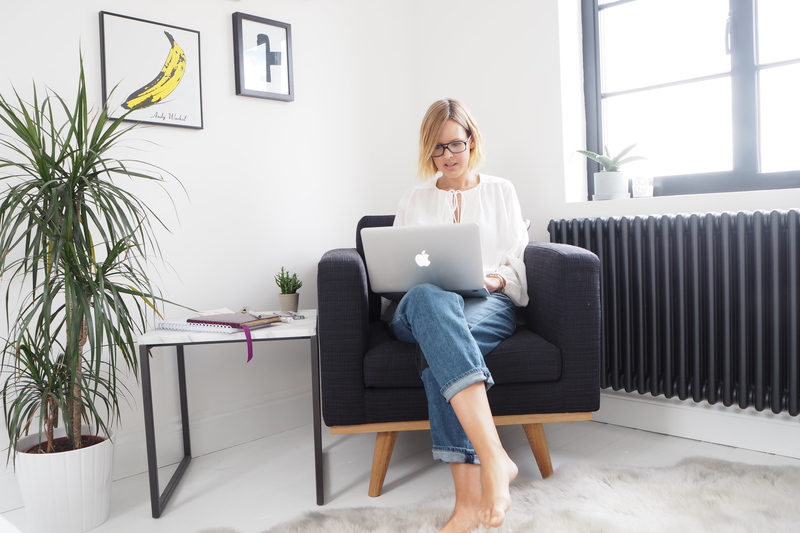 I think finding a niche is really important, as it makes your blog stand out from the crowd – whether it’s food, parenting, fashion or interiors – if you start from a more focused angle, your voice will stay authentic and your reader will be more engaged. I have been meaning to talk about advertising for a while now. More and more you will see the hashtags #ad on Instagram and ‘paid partnership with’ posts on blogs. Brands have realised the worth of ‘Influencers’ and social media brands in the last few years and as such, their advertiser spend has shifted a lot from traditional print media to digital. For me, as well as other brands, it is an exciting opportunity for us to grow our business, but it IS hard to lose perspective or just work with anyone that pays. Personally, I don’t work with any brand which wouldn’t be on The Frugality usually (and I get approached A LOT). 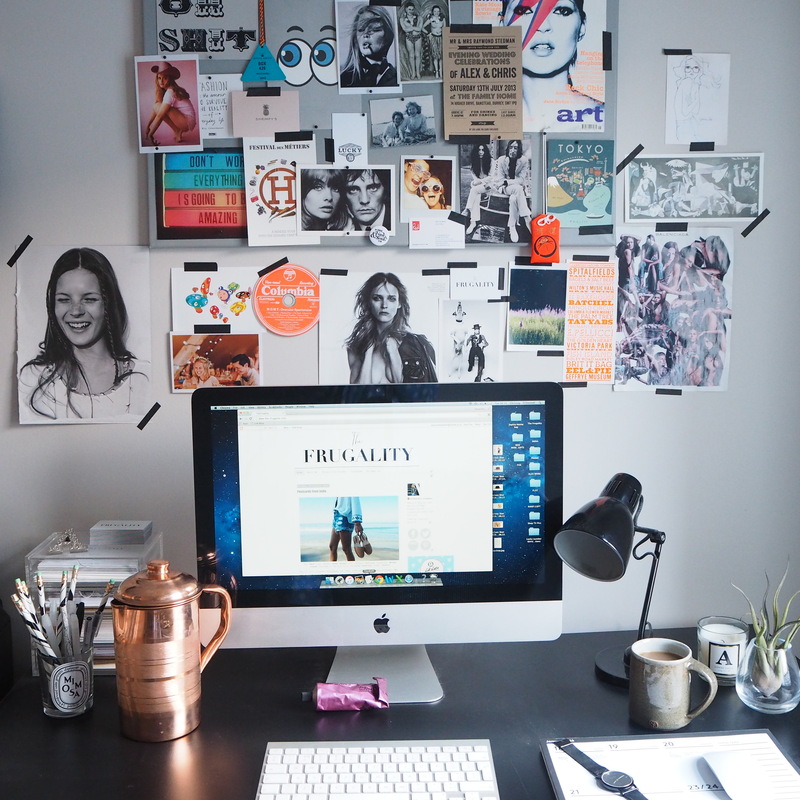 And the money I make goes 100% back into my website – it’s how I can keep doing this blog. I pay myself the same as I used to earn when I left my full-time job, anything extra goes towards my business costs: photographers (I pay every photographer for every picture taken of me, even if it’s just for instagram), assistants (I pay assistants a day rate and don’t rely on ‘free’ interns), website redesign, travel for my city guides etc. I declare all my sponsored posts on my blog and instagram, if I have ever felt ‘icky’ about adding the hashtag #ad I simply don’t do it. I actually want to take the negative associations away from #ad – I believe that it is possible to work on an advertising level with a brand and for myself to love the product as well – they don’t need to be mutually exclusive. Most brands I work with know I don’t do head to toe looks and I don’t let brands dictate what I write or how I style images. I also have turned down a lot of projects that weren’t right – even brands that I loved but the concept didn’t feel right to me or felt like it was crow-barred in. If you stick to your guns, your concept and believe in your brand, you will always keep your authenticity. Always think about the reader. 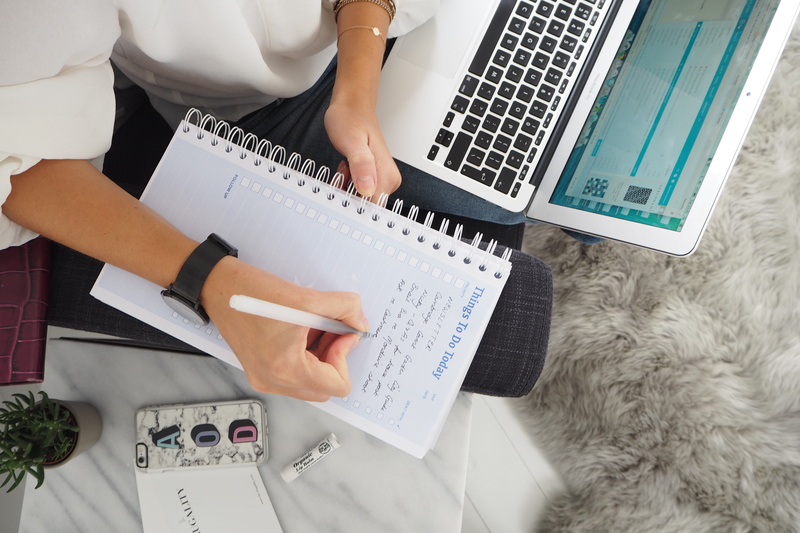 I admit it, there were probably times when blogging was newer to me, especially when I was working full-time as well, when I would just ‘bung’ some content up as I didn’t have enough time to think about it. Luckily now, I spend more time on my site and there isn’t any content I haven’t considered thoroughly first – ‘Is this interesting to anyone but me?’, ‘what is the reader going to get out of this?’. The reason I started was I found it quite depressing seeing bloggers hanging out on yachts with a different £1,000 handbag every other day and wanted to be a more grounded voice. I have been on amazing trips through my blog but try and focus on the relevant information – Thomson Holidays was a good fit I felt, and would recommend Sensatori resorts to my reader. For this reason, I tend to shy away from fully paid for trips and instead, go with my husband and pay for ourselves – that way we can really decide if it’s worth the money. If you’re not willing to spend your own money on something, then how can you really be objective? The same goes with clothes, I am lucky I get sent clothes from time to time, but I never feature anything as a ‘favour’ and am not afraid to send items back if I’m not keen or it won’t work. I also make sure I buy the bulk of what is featured so I can really and truly speak about the product from a buyer’s perspective. I get we’re all trying to be ‘brands’ but the reason people enjoy blogs is because we’re ‘real’ people. We stumble, we make mistakes (and often, in my case, typos), we experience everyday mundane situations and we reply. This is exactly the selling point of blogs, so don’t be scared to reveal flaws, don’t use facetune, be honest about the truth behind those perfect photos. I like my Instagram to be glossy, that’s my style as a Fashion Editor, but often my best pictures have been when the caption is about waiting for Domino’s takeaway, or when people have seen the chaos behind the photo on Instagram Stories, All of this helps your reader understand ‘you’, and the more they do the more they’ll relate. Personally, I love the friendships I’ve made through Instagram, I’ve even had late night instagram message chats with women about my house move, renovations, builders – it’s what excites me about social media – and this will only come by being yourself, not someone people feel they can’t approach. I think these days, people appreciate the research and effort that goes into creating a blog, especially if they have their own. If you work hard and care about what you do, it will show and you will reap the rewards. Again, it goes back to your USP – if you pick a subject you love and know about, people will come to your great content. I should probably care more about SEO (search engine optimisation – using words that people are googling to create your content like ‘best winter boots’) but I just do what I think is relevant and generally, people agree! This is the best kind of content and guarantees engaged readers who want to see/read what you’re putting out there, rather than people who just stumbled upon you whilst searching for some boots (although if they do come, hopefully they’ll stick around!). Half of what blogging is about is instinct, the rest follows. I hope that has helped a few people, it was actually quite nice getting it off my chest – some thoughts behind blogging which aren’t often spoken about. If you have any other queries: cameras to use, questions about advertising etc, please put below and I’ll answer asap (because I’m a real person!). Alex this is great. your authenticity ( we counsellors ? authenticity) is discernible in everything you produce. I love that there are no compromises in terms of gorgeous fashion and everything is accessible. I’ve lost count of the things I’ve bought because of you and the looks I’ve copied. I’m guessing there’s 25 years between us – and no I’m not 10… And it still works for me. I’ve even had lunch in a restaurant you recommended when I went to see the Mcquuen exhibition at the V&A. Love it. Love your blog. Thrilled you’re not suddenly sporting a new designer bag every week and are still relevant to normal people buying highstreet – and making it look amazing! Great post. I love how you always get the balance right between aspiration and reality in your photos. Btw, I deliberately avoid those clothing companies who get bloggers to obviously “push” their clothing constantly. I hate being dictated to so it can also have a negative effect on both the blogger and the clothing company. Keep doing what you’re doing. This was such an interesting read! I’m currently doing my dissertation on fashion blogging on Instagram and authenticity is one of the key themes that have emerged both from my own research and previous literature. You would not believe what some academic authors say about fashion bloggers! 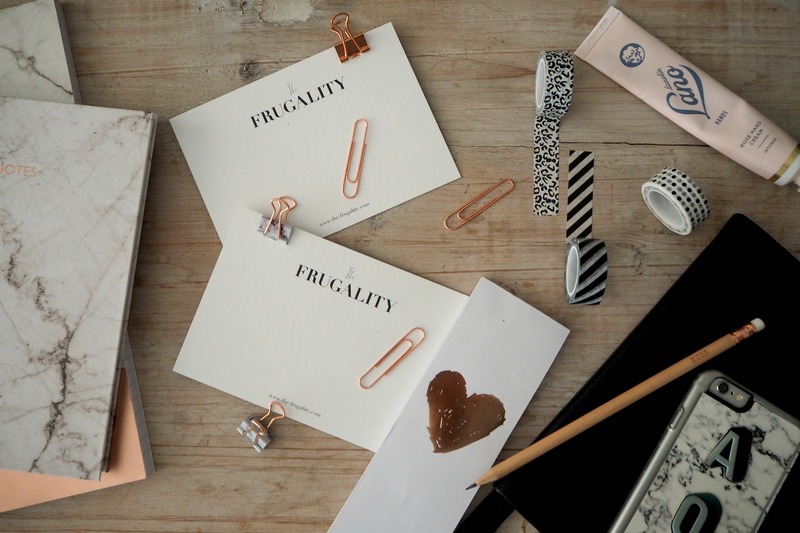 Love this post and love your blog – I am always looking to be frugal but stylish at the same time. I started a blog for fun last year and got a little bit lazy with a house move, a full time job, a small child and another baby on the way and so I stopped writing for a while, but I have finally started again this month and this post has really helped me think about where I want to go with it, so thank you for the inspiration and advice. I really enjoyed this post and found it enormously informative, I’m gearing myself up to starting a blog. I’ve been wanting to for years! Posts like this are inspirational for those who want to blog, in order to share information that’s different to whats already out there! And this is why I keep coming back and reading your blog and Instagram over many others. How realistic are a boat, a £10k handbag, and a first class trip to where-ever for most 30-40yr olds? Trying to pick bathroom tile , finding a great outfit on sale, and making a 5am flight without a personal assistant are much more relatable. Thanks for this article, i enjoy.